Time is of utmost importance in today’s fast-paced world. And in today’s day and age, it’s a common scenario to have both the parents working. This in turn creates a constant struggle for working parents to find a safe and nurturing environment for their child to be in throughout the day. 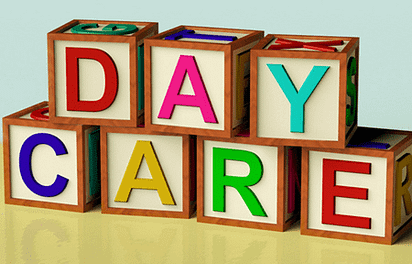 Does Day Care really help? The development of cognitive as well as social abilities are supported by early childhood education, which also influences various other aspects. Hence choosing the best playschool or preschool for your child becomes a matter of great importance. This learning center promotes engagement of children in varied activities, promotes curiosity and develops skills that are important later in life. It also prepares them for future schooling. Footprints is a day care by IIT-IIM alumni. Its creche and day care in Gurgaon is unique and provides multiple facilities. Footprints day care centre in Gurgaon provides opportunities for children to explore and learn new skills. 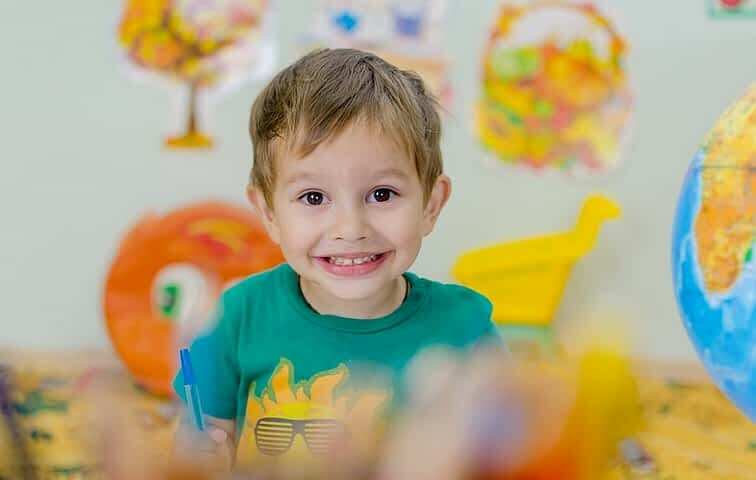 With the help of Footprints’ specialized preschool programs, children develop knowledge and skills which contributes to their overall development. Along with this, their language, reading and writing skills also see a noticeable progress. 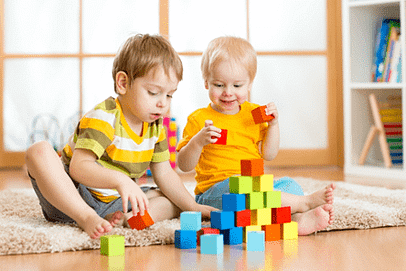 The specialized play school programs are creative, synergistic and innovative. They encourage kids to learn and grow through self-exploration. This builds up the much-needed social skills in them which are useful in interacting with other preschoolers. The programs encourage personal growth by offering opportunities for children to make their own decisions. We treat each child as a unique individual and encourage them to participate as a team member. The aim is to develop high level of competency and skills in children so that they can grow seamlessly. All the play school and preschool programs are engineered to help your children explore and celebrate their learning abilities. The teachers support children to develop necessary skills in a safe, healthy and nurturing environment to seamlessly learn and grow. The full-time day care ranges from kids of ages 12-14 months old. This is a full day program that includes preschool and after preschool day care. Since children are constantly growing, learning and developing, they need to be engaged in meaningful experiences throughout the day. The day care program is designed for a child of age 9 Months+ such that the child can enjoy, learn and develop the most they can in a day before returning to their parents to have a quality time in the evening. As generally perceived in India, this day care is merely not limited to looking after the child’s eating and sleeping time. It does much more than that. For all the parents of pre-schoolers in Gurgaon, don’t miss out the chance to enroll your toddler in the best suited day care near you.